Martin pursued his undergraduate education in New York City where he received a B.E. in Mechanical Engineering from The Cooper Union for the Advancement of Science and Art. 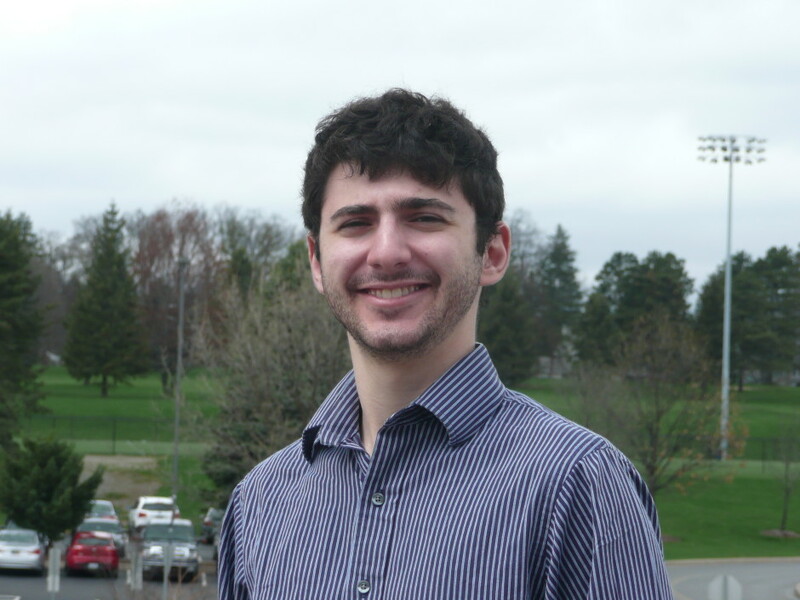 While there, he developed and taught a Musical Instrument Design class for his senior design project. The goal of the course was to provide an interdisciplinary educational experience for engineers, artists, and architects with the three diverse perspectives being united by music and acoustics. 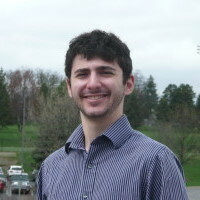 During undergrad, Martin twice interned at Pratt & Whitney, a jet engine company located in East Hartford, CT. Martin is currently pursuing a Ph.D. in Acoustics from Penn State, researching the brain’s emotional response to concert hall acoustics using functional magnetic resonance imaging (fMRI).